make the merger more effective. Support batch merge PDF files to save time. Automate the process of merging multiple PDF files. 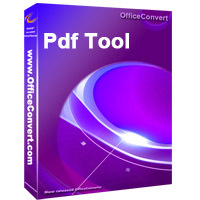 Merge one or more PDF files into one single PDF file. Adjust the order of the list files. No Limit on file size, page amount or number of files to merge. Fully independent; not dependent on any third party technology.